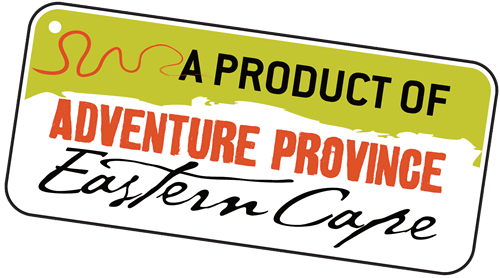 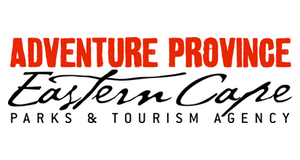 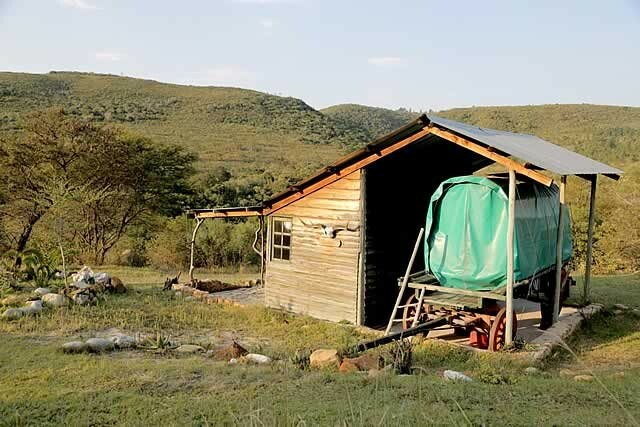 We offer luxury accommodation in the rondavel, or a pioneer experience in an ox-wagon. 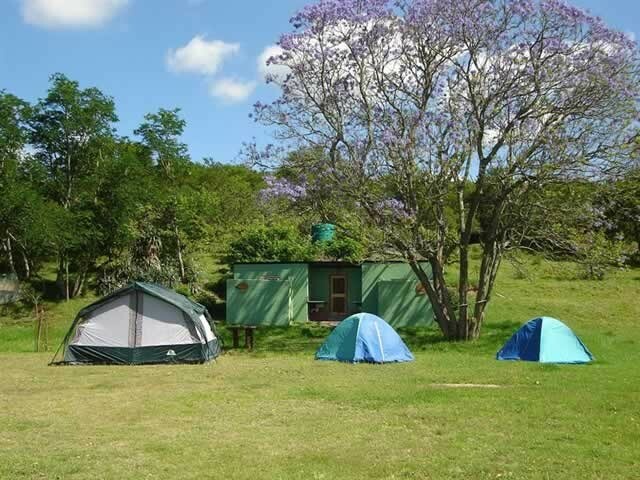 Campers can pitch a tent at the beautiful campsite. 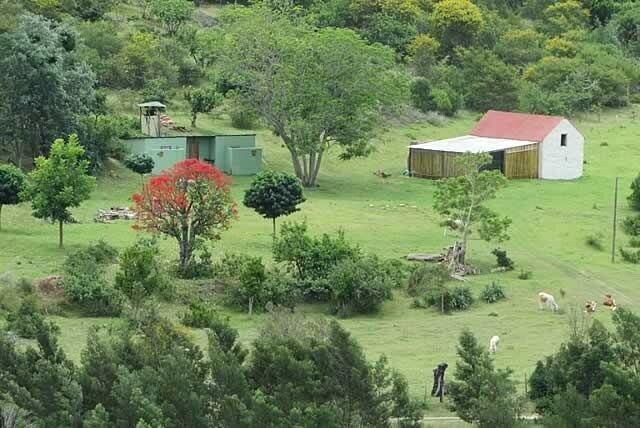 This is a paradise for birdwatchers. 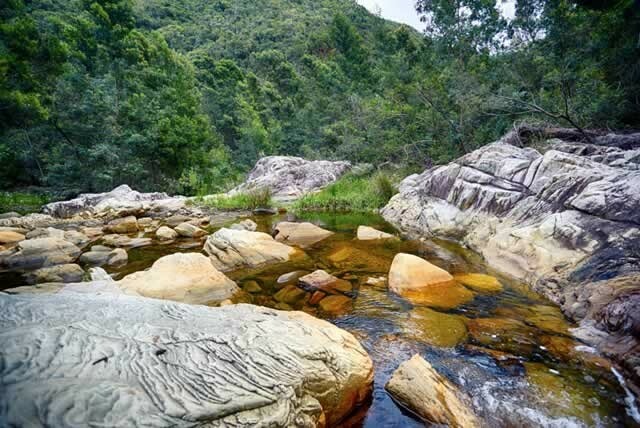 The beautiful Knysna Loerie is seen quite often. 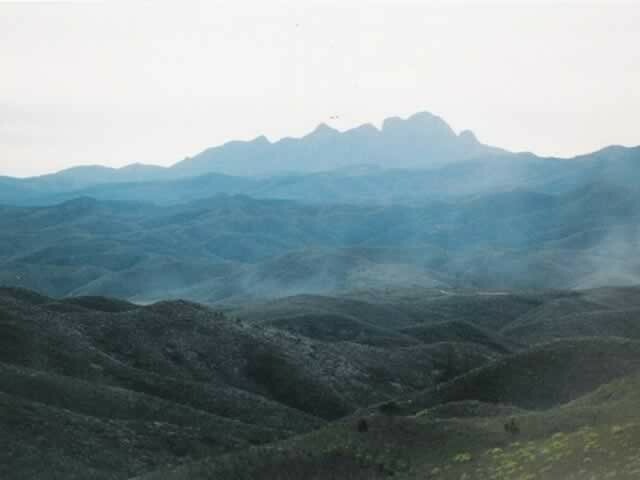 At night you will hear the Night Jar calling and so often do you see the Crown Eagle soaring over the hills. 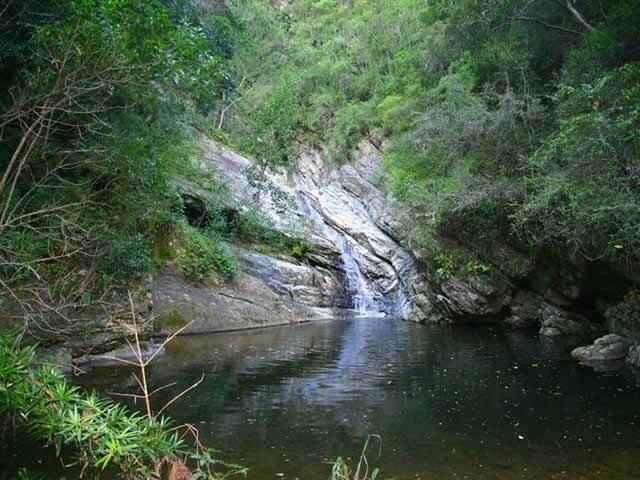 The call of the Fish Eagle is also occasionally heard. 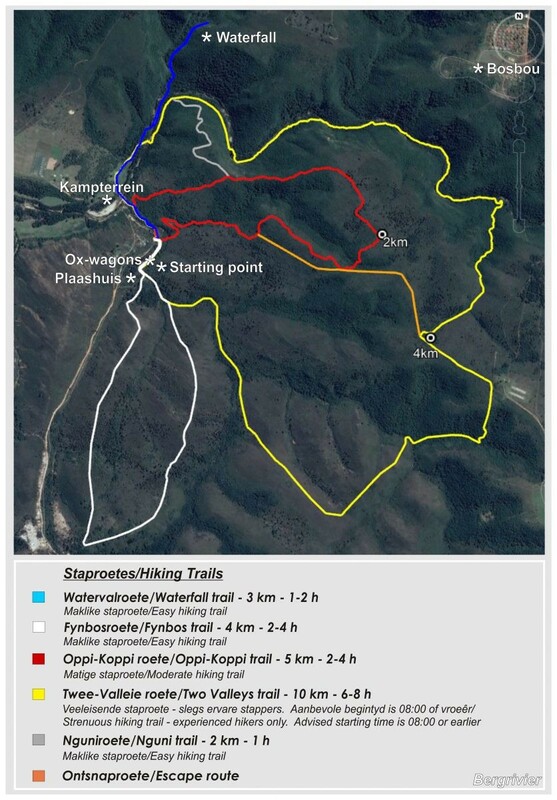 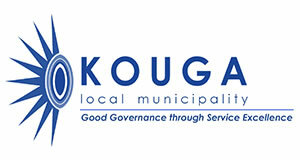 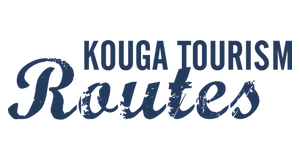 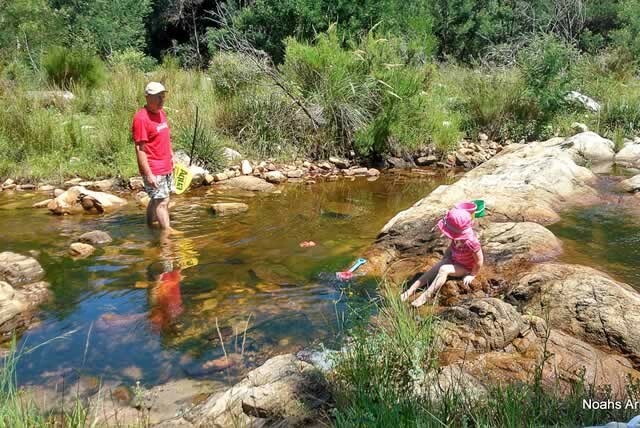 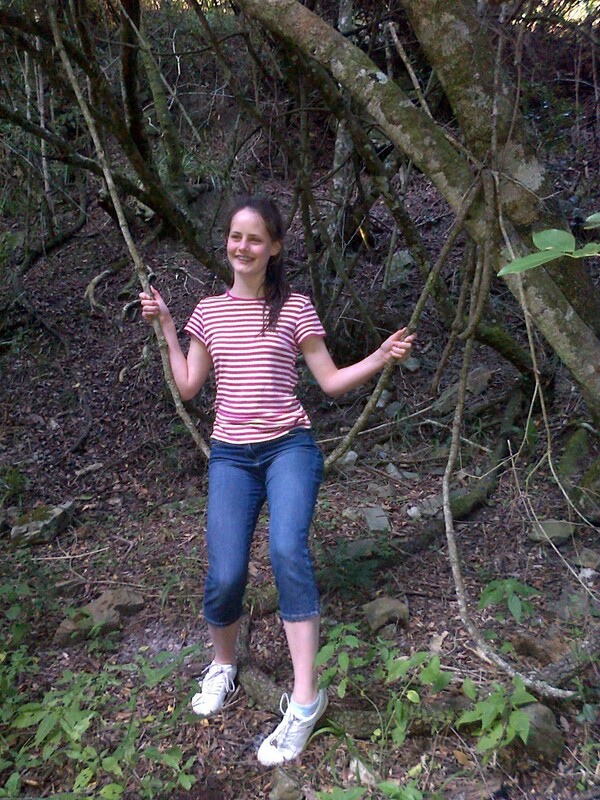 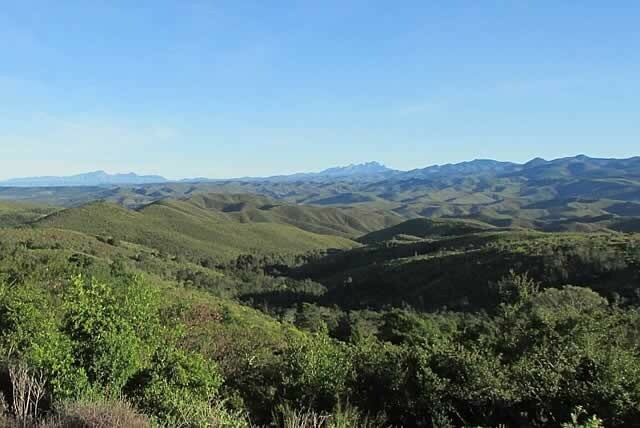 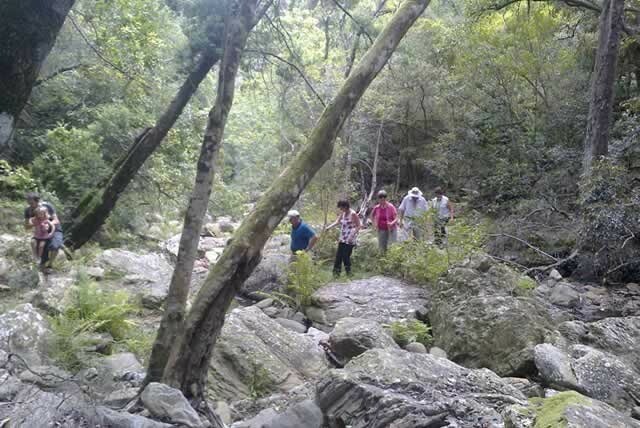 Guests can enjoy a hike in the veld or kloof and, for the more adventurous, mountain biking can be arranged in the adjacent Longmore forest. 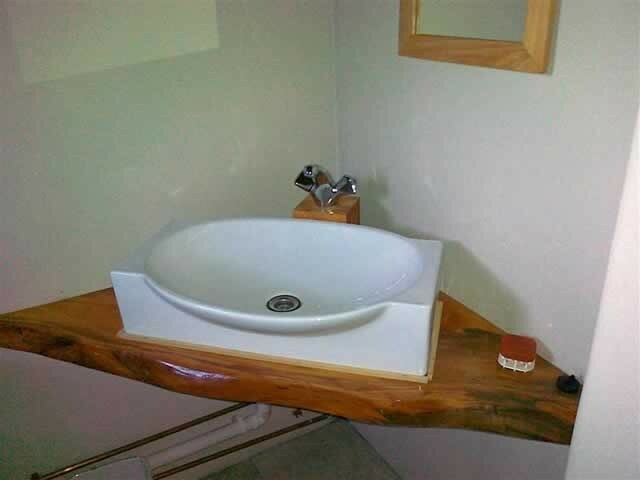 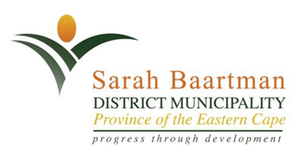 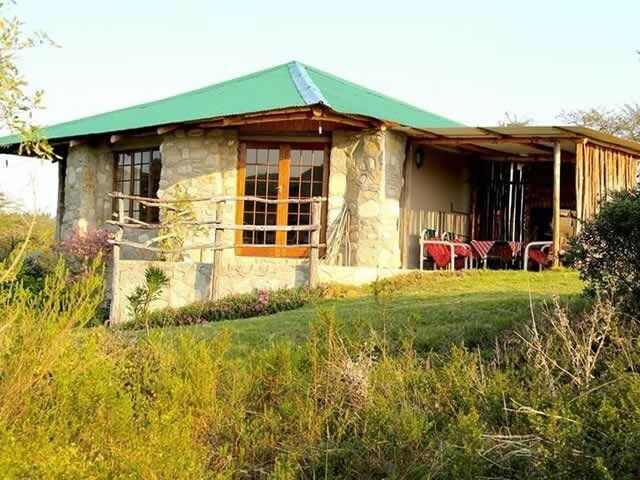 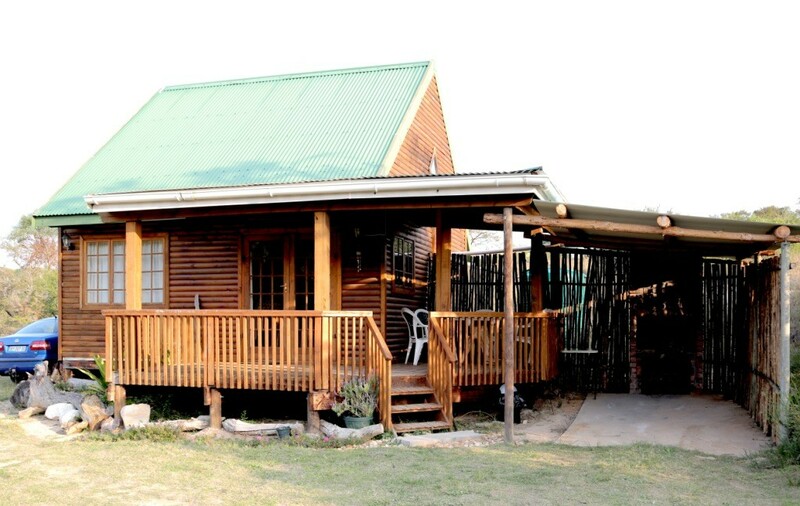 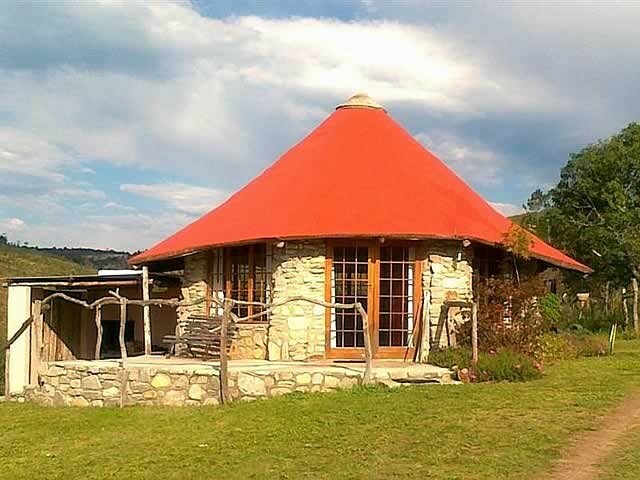 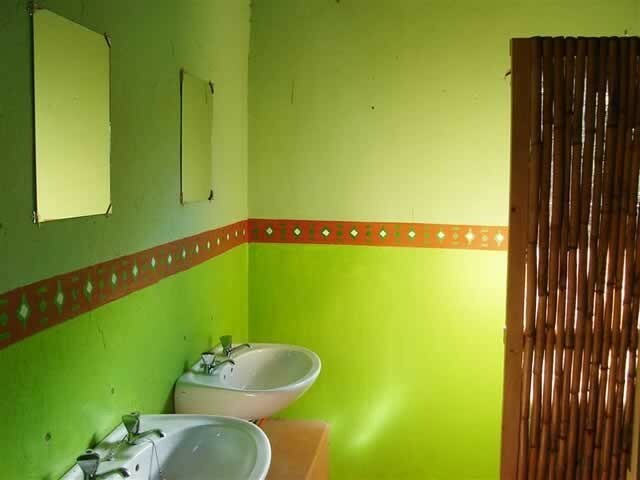 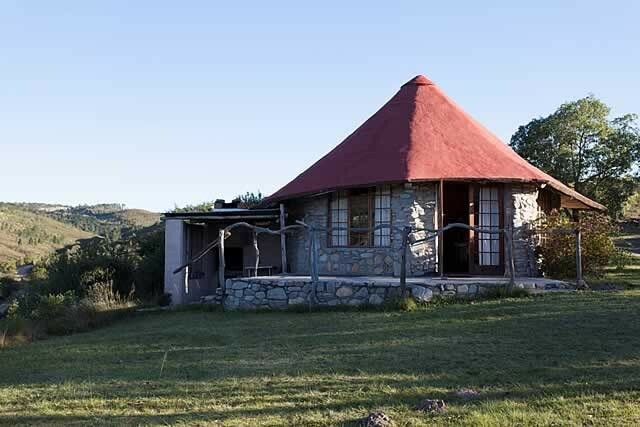 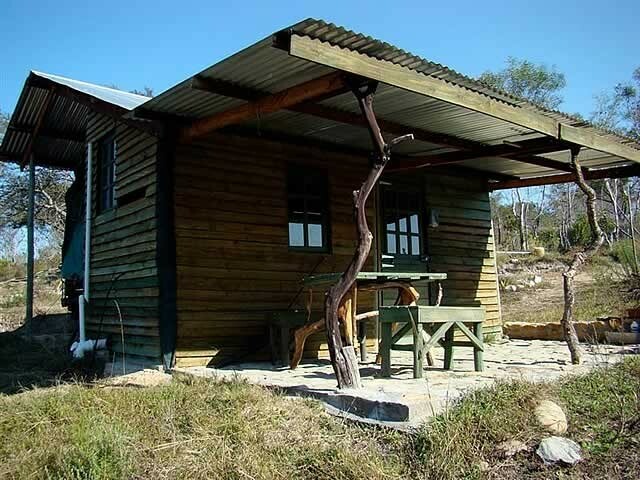 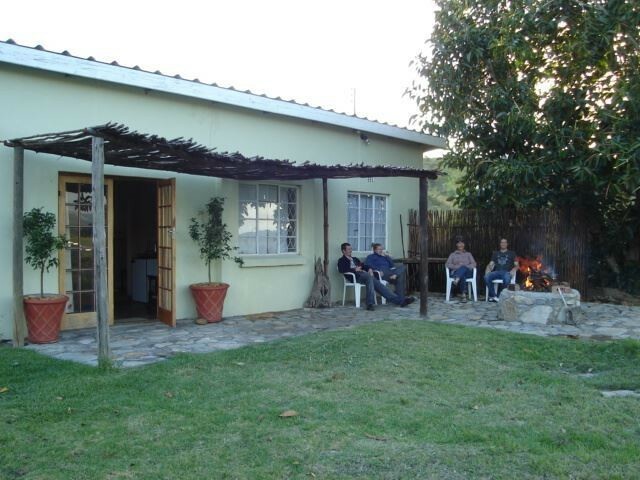 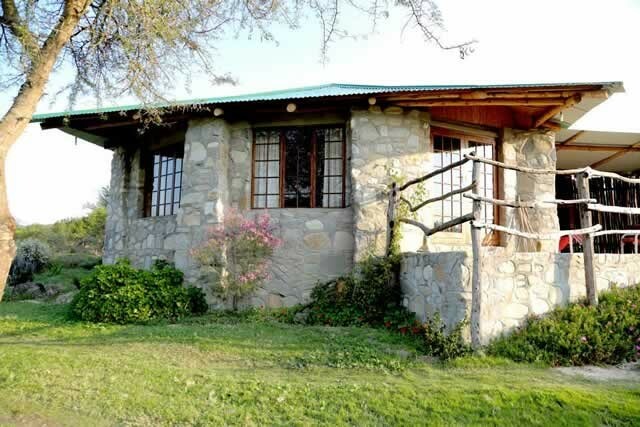 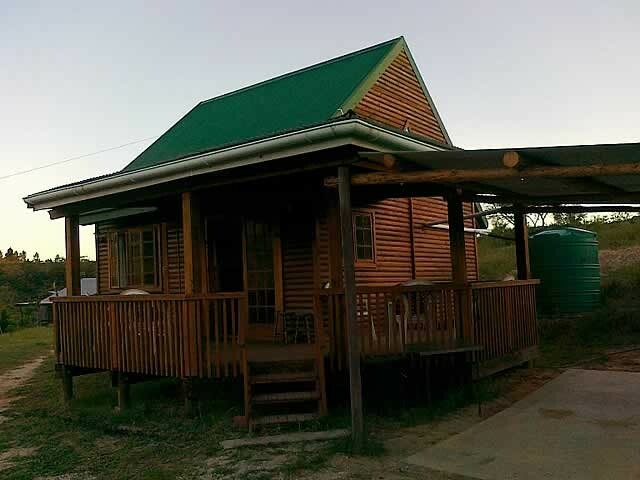 This retreat is conveniently located in the scenic Eastern Cape, only 50 km west of Port Elizabeth, and close to the N2. 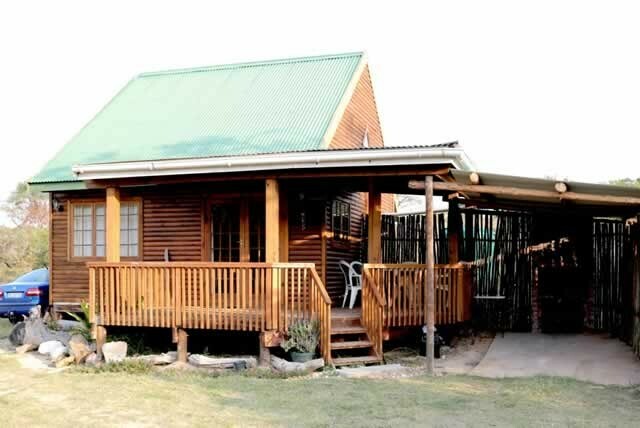 The very popular beach resort, Jeffrey's Bay, is only 35 km away.